Product Consist : 6 Pillar Candles along with Floral Designer Wreath. 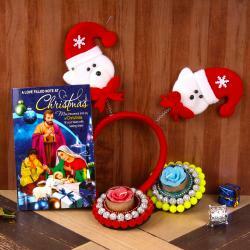 Floral wreath is one of the sweet and simply decorated with candle. Candles are used for decorative purposes. 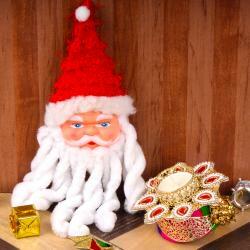 They are one of the beautiful decorating accessories. A variety of colors, many different models able to find candles. By arranging candles in different ways, on your desk, on the fireplace, putting into place, you can create a beautiful environment. 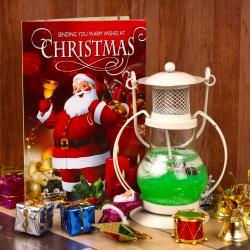 You can use it for decoration candles in your home. 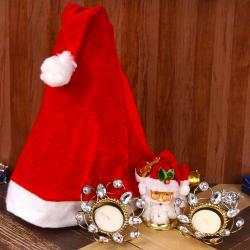 Send this amazing combo to your dear ones along with other Gifts to India through Giftacrossindia and make them feel special. 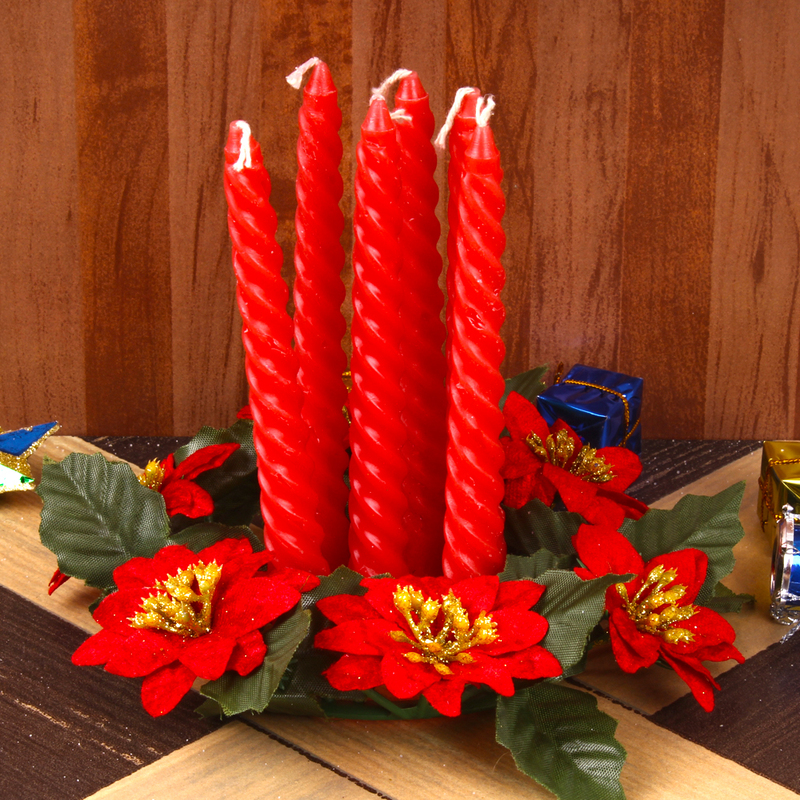 Product Consist : 6 Pillar Candles along with Floral Designer Wreath.